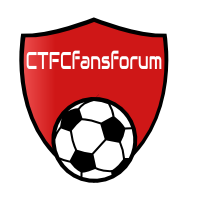 With the news today that the beloved CTFC.net fans forum is closing in 2 weeks time I thought I would create a new forum for all Crawley Town FC fans! I hope as many people as possible from CTFC.net can migrate over and I can attract new users too from social media and other channels. 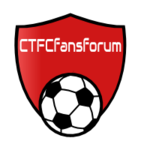 I will be aiming to promote this forum as much as I can and it can hopefully grow into a place where large numbers of Crawley Town FC fans congregate to share their views about the club we all love. 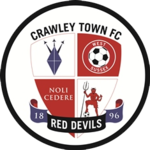 I want this forum to be a place of open discussion on all matters regarding Crawley Town FC. A warm welcome to you George, many thanks for joining! Yes thanks Alex. Glad to be on board. Yeah, Nice One mate. Hope it works out! Hi all, good to be back!!! Nice one Alex, thanks for getting on with this. Thank you to everyone that's joined! it's great to see regular CTFC.net forumites on here! New forum looks great, thanks. Blimey - They'll let anyone join! 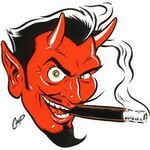 thad, I love your avatar! Pleased with the response from everyone so far. Thanks Alex, look forward to lots of fun on here. You Reds. Je suis ici as they don't say in France.